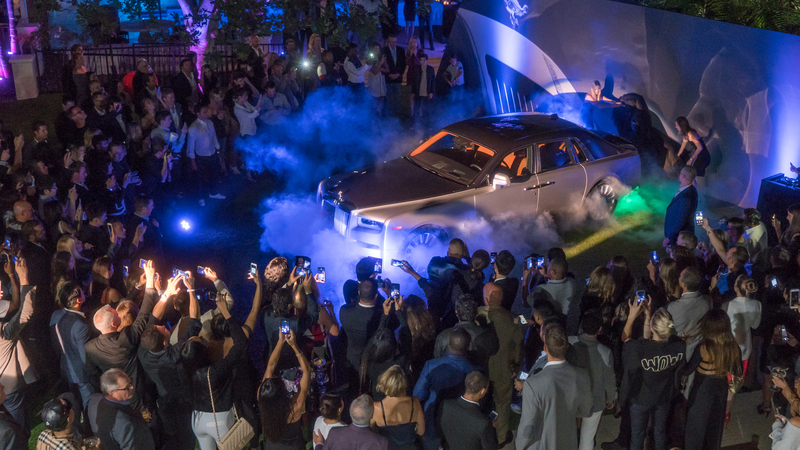 Last night in Beverly Hills, at the home of famed Trainer Gunnar Peterson, and icon was unveiled. 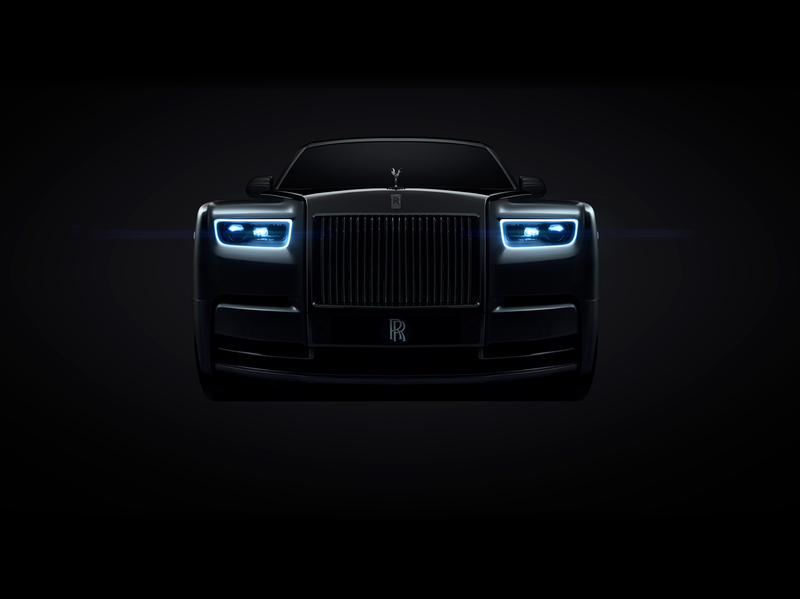 13 years ago the Phantom was reintroduced into the Rolls-Royce lineup. The flagship vehicle of one of the most prestigious car companies in the world, would become synonymous with wealth and success. But after 13 years it was time for a change, and at 8:32 last night, we showed how amazing change can be. Monterey Car Week, the largest and most prestigious car gathering in the world. The series of events held during that week bring together some of the most elusive and expensive automobiles in history. 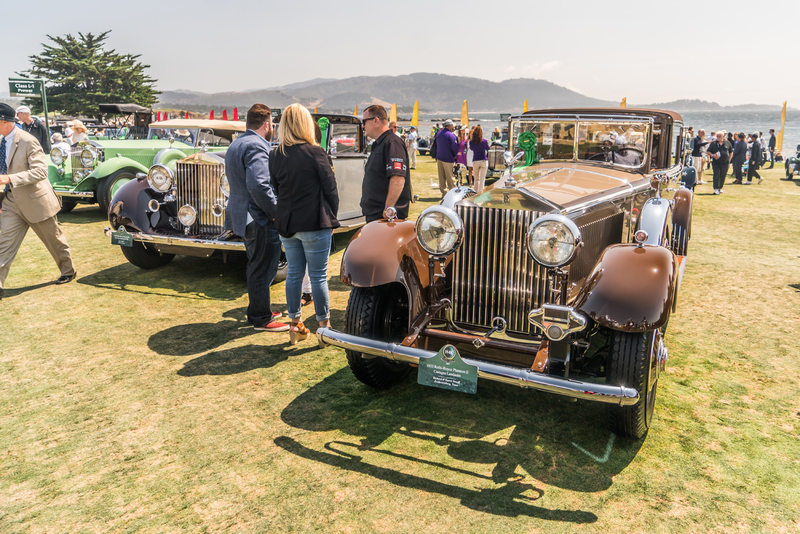 Mind boggling displays of automotive wealth and ingenuity are common place not only at exclusive events like Quail, but in the streets of Monterey and Carmel. You don’t need a billionaires bank account to see and appreciate the amazing cars that converge on this quiet beach town. That is what makes this week so special. It brings together car enthusiasts of all backgrounds. Below are highlights from the events and private showings held last week. For Monterey Car Week we decided to do something special. Rather than clients and salespeople going their own ways and converging on the sleepy beach town individually, we decided to hit it all at once, and in impressive fashion. From there Sunset GT Rally was created, and it was one hell of a good time.